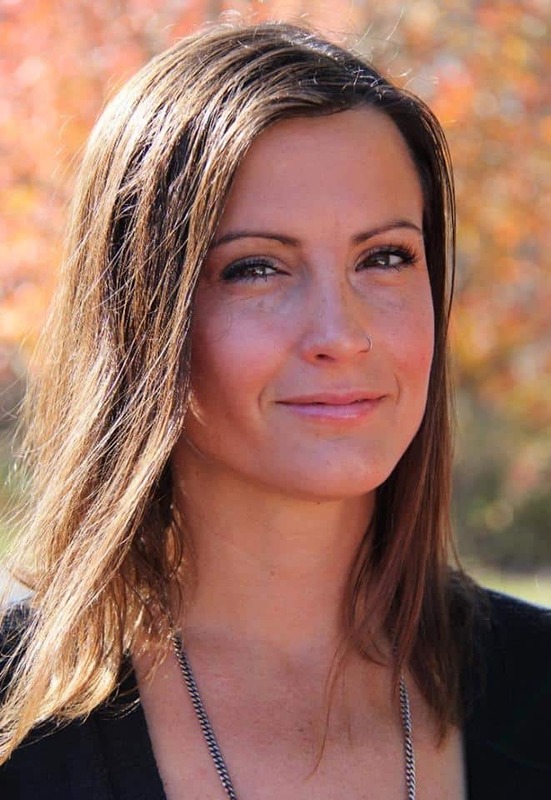 Danielle Corso takes new role as full-time Executive Director! As we get ready to turn the page on 2017, we are grateful for the support you have given to David’s Dream & Believe Cancer Foundation (DDBCF) over the past year and 7 years since our inception in 2011. We can’t help but feel the serendipitous wind blowing off the Atlantic Ocean and the recognition that as an organization we continue to evolve and grow as a family with the shared mission to bring HOPE to our families battling cancer. We would not have been able to bring that HOPE to over 1,000 families without your support. Thank you! 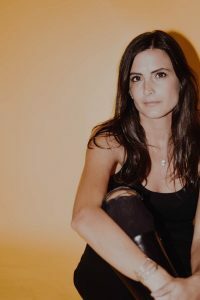 It’s with that same awareness and recognition of the massive and growing task at hand – that we are very excited to announce that our current Board Vice President, Danielle Corso will be moving into a new role with our foundation on February 1, 2018 when she will become our Executive Director. Dani “officially” joined the BOD’s on August 21, 2014 as a volunteer and she has been a constant source of unwavering support, love and HOPE for our families battling a cancer diagnosis. In this newly created full-time position, Dani will continue to help forge new community partnerships, provide crucial tactical administrative support and ultimately help ensure that our bright Beacon of Hope shines more brightly than ever! David’s Dream & Believe Cancer Foundation would like to thank Reynolds Landscaping & Garden Shop for its’ support and generosity since day one which allows us to assist local families battling cancer! 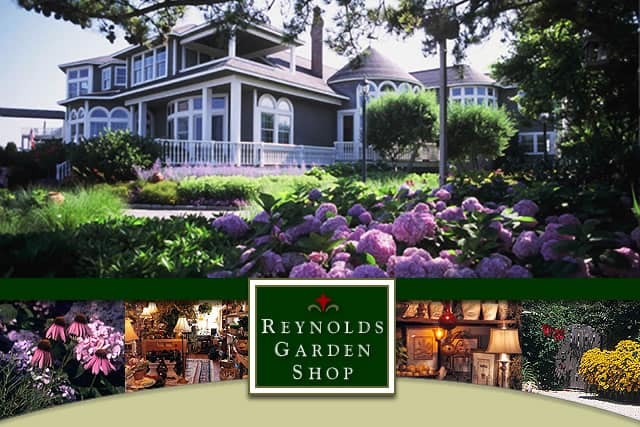 Reynolds Garden Shop features thousands of products nestled throughout several quaint and restored buildings within our garden complex. New products arrive daily in celebration of all four seasons. Browse Our Selections of: specialty plants, topiary, art and garden statuary, garden furniture, pottery, lamps, pictures, shelves, mosaic, cabinets, indoor accent tables, jewelry, gift cards, candles, soaps, accent pillows, lighting fixtures, potpourri, bird houses, bird baths, kitchen and dining linens, cookbooks, dishes, flowering baskets, gift baskets, bird lover’s baskets and so much more! Open everyday from 10 a.m. to 5 p.m. at 201 East Bay Avenue in Manahawkin. 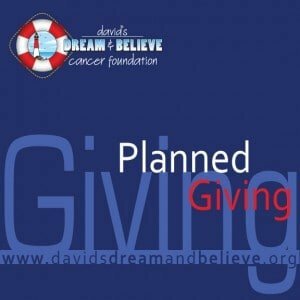 The youth service group of David’s Dream & Believe Cancer Foundation called “Generation Dream” was created by Director Kim Manzella and our first meeting was held on June 25, 2014. We had approximately 22 kids at our first meeting and by the end of 2014 we had 75 amazing kids dedicated to making a difference in the lives of our families affected by a cancer diagnosis. 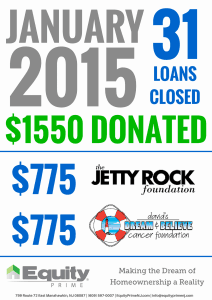 Generation Dream was responsible for raising $7,689.32 in donations to benefit David’s Dream & Believe families. This inspiring group of kids managed a family fun day on the Seaside Heights Boardwalk for families battling cancer. They created personal cards for many of our patients and put together numerous care packages for our patients and their families. Generation Dream put the finishing touches on a very successful 6 month opening campaign in 2014 by hosting a Holiday Party at Southern Ocean Medical Center for their Oncology patients. We are having our first meeting of 2015 on Monday February 9th 6:30pm at the Beach Haven Moose Lodge on Rt. 72 in Manahawkin, NJ. Our meetings are always open to newcomers and community service hours can be earned through various events and programs throughout the year! 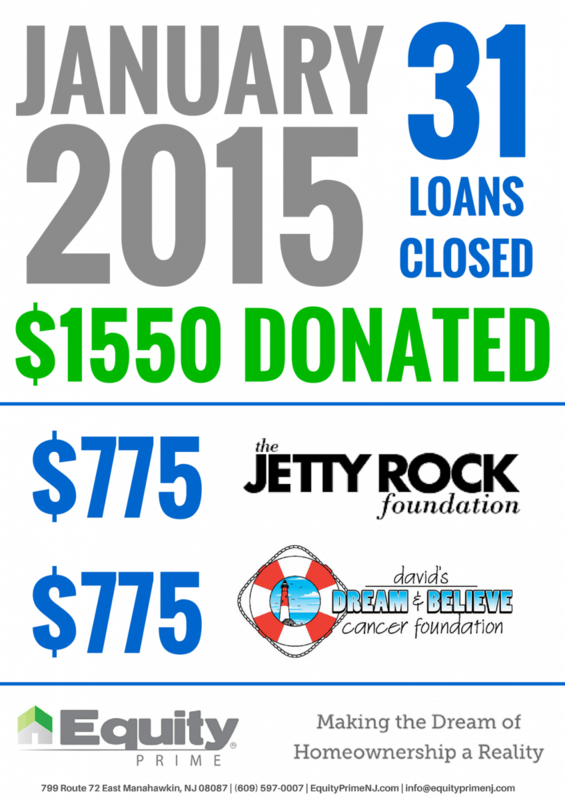 The totals are in for January and David’s Dream & Believe Cancer Foundation will be receiving $775.00 from the team at Equity Prime Mortgage. We must thank the amazing staff at Equity Prime Mortgage for their personal investment in the mission of the Foundation and dedication to bring HOPE to our patients affected by a cancer diagnosis! Whether you are an individual or business, it’s easy toy Pay It Forward with Planned Giving! Please read the very generous examples below from Paul & Equity Prime NJ. Please contact David for more information on how you can take part in Planned Giving Today! Paul from NY has made the conscious decision to Pay It Forward throughout the year with a recurring donation automatically deducted from his paycheck biweekly that is sent directly to DDBCF. Paul has been Making A Difference in the lives of our patients for several years! Planned Giving also creates unique opportunities for businesses to have a positive impact on their local community. Equity Prime recently signed up to participate in Planned Giving through a partnership with Volatile Media Management. 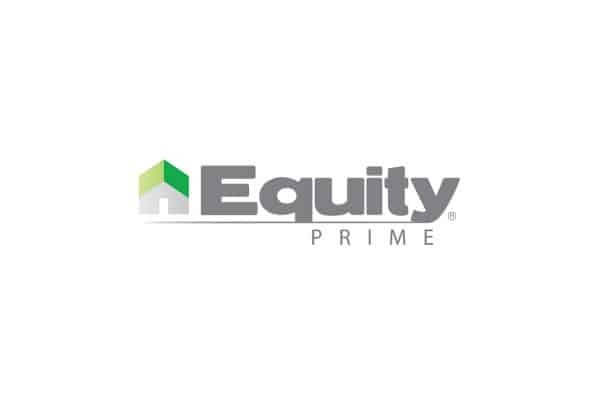 Equity Prime has committed to donating $25 per closed loan out of their Manahawkin, NJ Office. We would love to create similar relationships with like-minded individuals and business owners. Please contact David at davidsdreamandbelieve.org for further information. 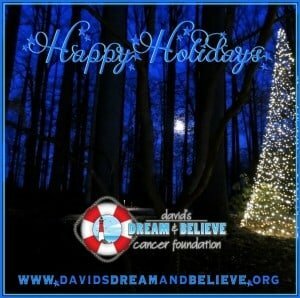 All of us at David’s Dream & Believe Cancer Foundation want to wish everyone Happy Holidays from our family to yours! We want to thank our tremendous donors, sponsors and volunteers who afford us the opportunity to offer Hope to our families. Thank you to the parents & children from our youth service group “Generation Dream” who remind us: “Giving begins with the person in the mirror & together we can create a tidal wave of Kindness, Love and Hope! 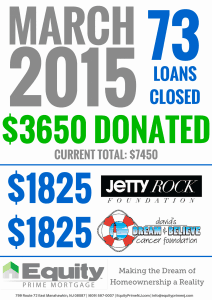 A very special thanks to the patients and families that have touched our lives this year. You inspire us on a daily basis by sharing your indomitable spirit with us on a daily basis and you continue to do more for us than we ever could do for you!